WHO IS YOUR HEALTH INSURANCE FOR? If you are taken ill, can you rely on the NHS to ensure you recover quickly? 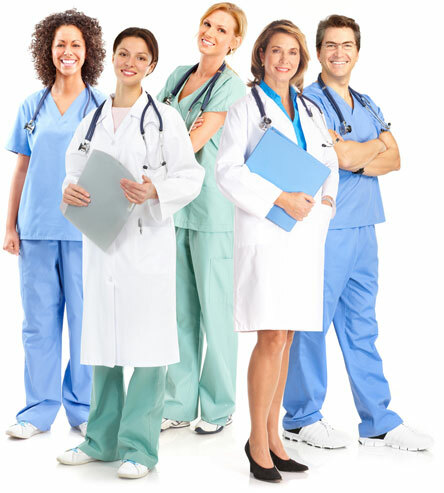 Private medical insurance (or health insurance) is designed to cover the costs of private medical treatment, so that if you happen to have the misfortune to suffer from a disease, illness or injury you can rest assured that you will be well cared for to help you on the way to a full and speedy recovery. FREE affordable Health Cover quotes with no obligation! While we are fortunate in the UK to have the NHS, the reality is that you can often wait months for diagnosis and treatment. Private healthcare not only enables you to receive treatment quickly it also offers you far more choice as a patient. ***Get treated as a private patient at a hospital of your choice. Private healthcare not only enables you to receive treatment quickly it also offers you far more choice as a patient. We can help you find the most suitable cover for your individual needs. DependableHealthCover.co.uk only deals with the UK top insurers. This enables us to provide you with the most suitable quotes and best service available - giving you the peace of mind that you are financially covered should the worst happen. The information provided is true and accurate and that DependableHealthCover.co.uk may send the details of this enquiry to an appropriate and authorised agent for the purpose of providing life insurance quotes and advice and that the agent may contact you for further information as required. *Quoted prices based on 'Health For You': £29.29 per month - 30 yr old, (KW6 postcode), Standard Out-patient, Therapies, £500 excess (no to all health questions). Prices correct as of March 2018. Hippo Ventures Ltd. 609 Delta Business Park, Welton Road, Swindon, SN5 7XF.